Chigwell, my dear fellow, is the greatest place in the world. 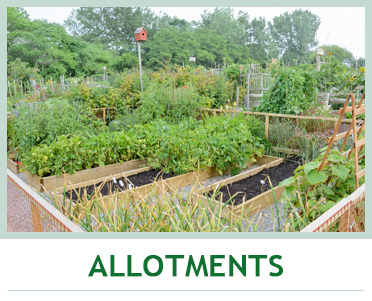 The Parish Council has two Allotment sites where there are plots available for rent. 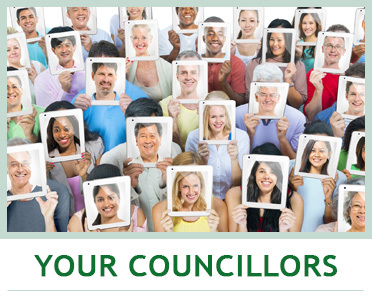 Information on Council meetings. 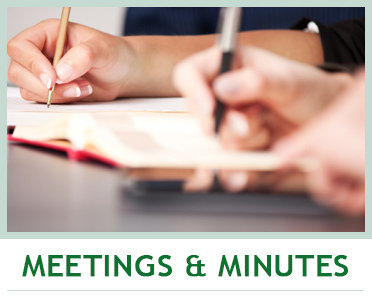 All meetings will be held at Parish Council Offices, Hainault Road, Chigwell. 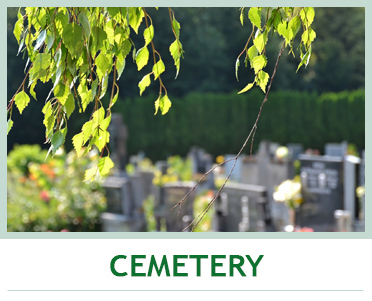 Information on Chigwell Cemetery can be found here. The Cemetery is on Manor Road, Chigwell opposite the Grange Hill tube station.